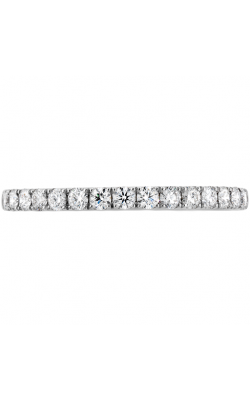 Featuring brilliant diamonds that are securely held into place through the use of small precious metal "claws," prong wedding bands make some of today's most popular - and most glamorous - bridal jewellery styles. 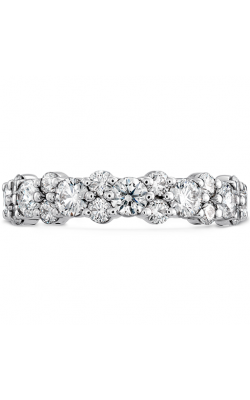 Golden Tree Jewellers is thrilled to offer today an impressive selection of prong style wedding bands ranging from subtle and sophisticated to pieces, such as those from Tacori, that are bright and bold examples of bridal jewellery style. 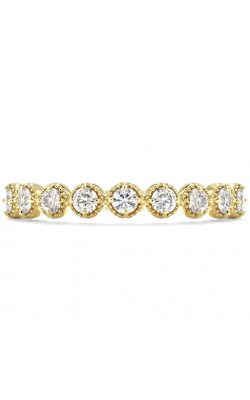 Made with 18-karat white gold, rose gold, yellow gold, and platinum, prong wedding bands are extremely versatile and can be found in a variety of amazing styles and fashions today in the Langley, British Columbia showroom of Golden Tree Jewellers. Serving customers in the Langley, Vancouver, Surrey, and Burnaby areas, Golden Tree Jewellers is the best place to find the absolute best in contemporary prong wedding band fashions. Located in the Willowbrook Shopping Centre, Golden Tree Jewellers is an authorized retailer of some of today's most popular designers including Amden, Michael M, and Zeghani, as well as a plethora of fabulous pieces from Tacori. 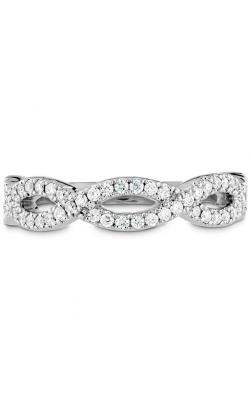 An esteemed Gold Tacori Partner, the bridal jewellery professionals at Golden Tree Jewellers proudly extend prong bands from the RoyalT, Dantela, Simply Tacori, and glamorous Sculpted Crescent collections. In addition to these exquisite pieces, also on display today at Golden Tree Jewellers are diamond prong wedding bands from the award-winning artisans at Noam Carver, along with bands from Hearts on Fire's HOF, Coupled, and Destiny collections, which are made with "the world's most perfectly cut diamonds." Finally, available at Golden Tree Jewellers are the confident and classic rings of the Diamond and Rope wedding band collections by CrownRing. 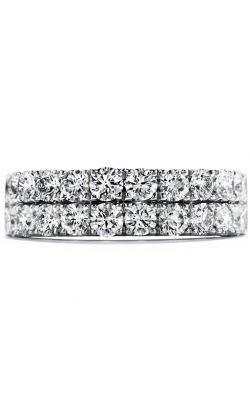 For over three decades, Golden Tree Jewellers has been proud to be one of the largest suppliers of designer-made engagement rings, wedding bands, fine jewellery, timepieces, and loose diamonds in the greater Vancouver area. Today, in the state-of-the-art Langley, British Columbia showroom of Golden Tree Jewellers, individuals searching for their dream fine jewellery item can explore from an authorized selection of pieces by leading designers such as Tacori, Gucci, Roberto Coin, Breitling, Frederique Constant, and many others. Further, to ensure a lifetime of customer satisfaction, Golden Tree Jewellers also offers services that include jewellery repair, cleaning, and resizing, all completed entirely on-site.